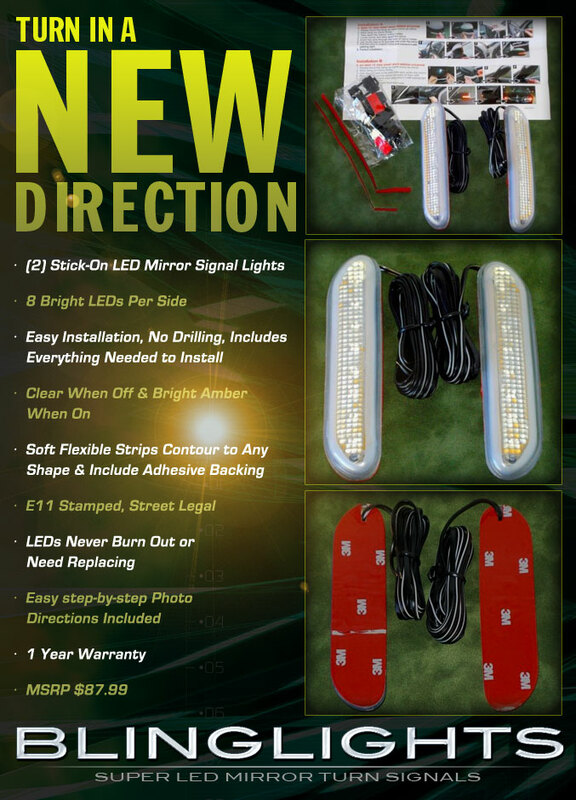 This kit includes everything needed to add LED turn signal lights to the factory side view mirrors without turn signals. All parts needed comes included and no other parts or extensive modification needed. Photo directions come included. The BL-128 LED Mirror Turnsignals feature a flexible base that conforms to the curves of your factory mirrors. 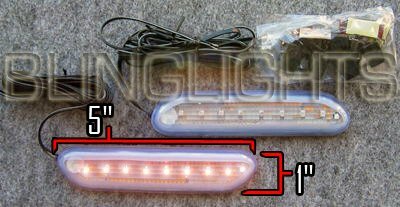 The turnsignals function as a signal with a high end factory look that light up in sync with the factory turnsignals. BlingLights lamps stand out as "lights with attitude". Click the button below to add the 2014 BMW Z4 LED mirror signal lights turn signal light to your wish list.